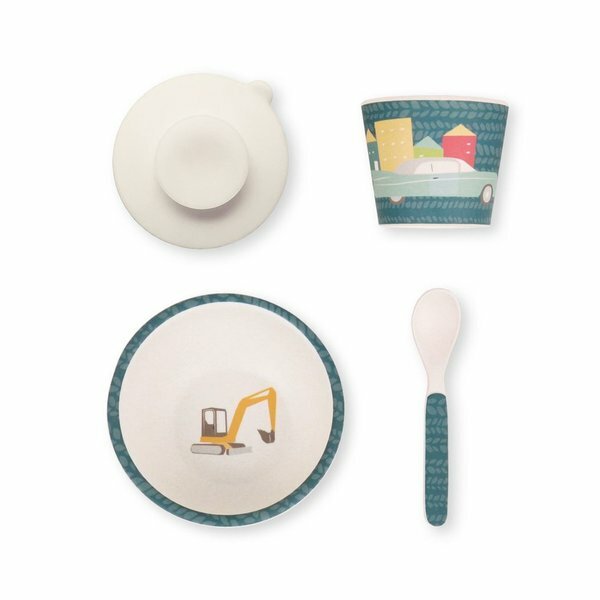 When little spoons tunnel into that daily breakfast bowl, there’ll always be a friendly excavator to greet them at the bottom. Hoorah! Even picky eaters will be shoveling like mad to reveal the retro-cool cars and trucks – and we’re pretty sure you’ll dig them too.